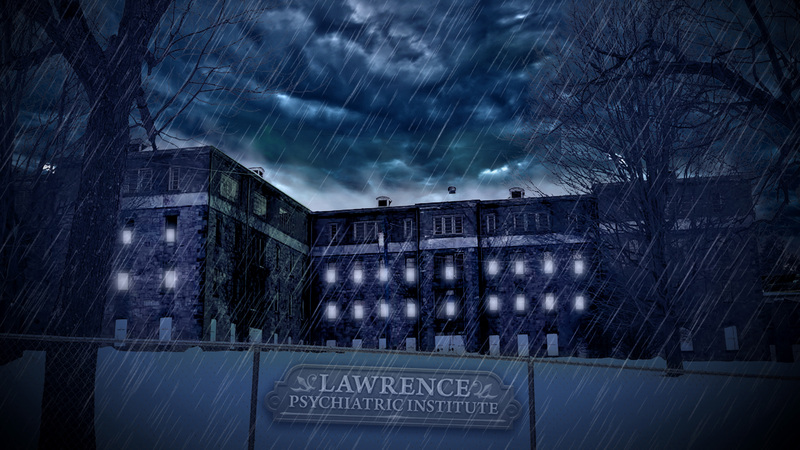 Here you will find feature length and short films based on the Bizarre Cases of renowned psychiatrist, Dr. Samual Lawrence. WARNING: These films may be disturbing to some people. Follow for updates on what thrpro is creating. GACY MEETS CORLL: Corll's "Teenage Boy Party"
GACY MEETS CORLL: Gacy's "Rope Trick"